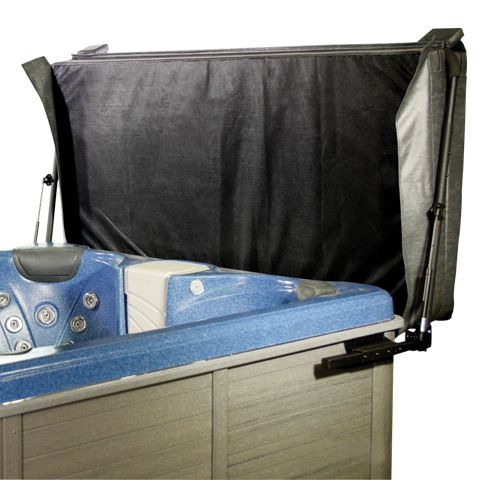 Introducing Ultralift-the spa cover lifter that fits virtually every size, shape and brand of spa: square, rectangular, octagonal and angled-corner spas, freestanding, built-in or inground hot tubs and spas. 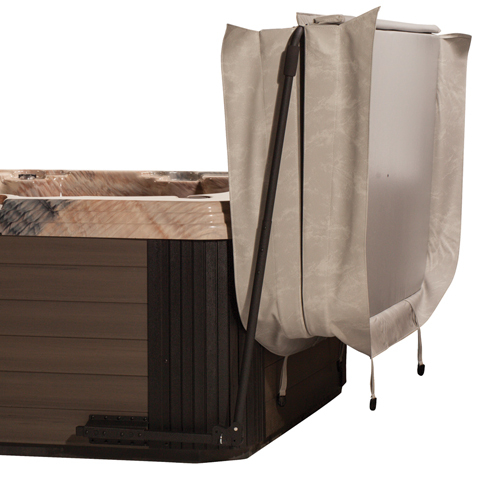 Finally, a hot tub cover lifter that won't obstruct the view. The Most Versatile Lift Ever! 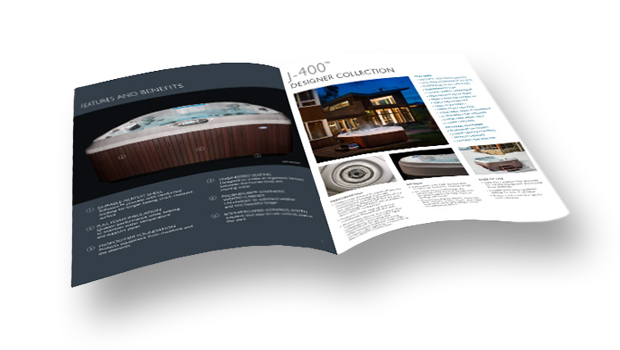 When you want an unrestricted view of the world, choose Visionlift. With all the great features of Ultralift, Visionlift lets you see more by lowering your cover all the way to the ground. UltraLift Hydraulic includes Dual Gas pistons providing easier cover removal and replacement. 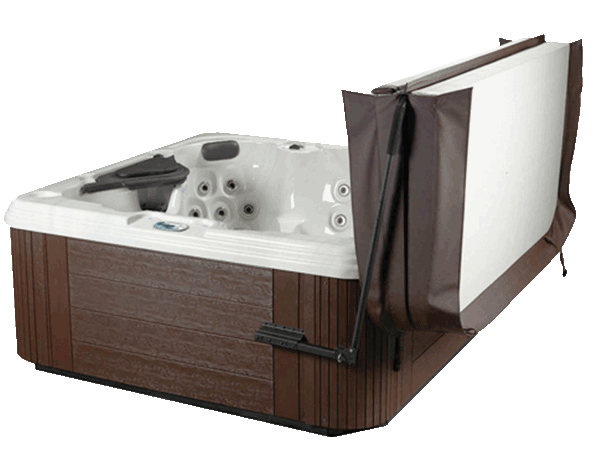 The gas springs offset the weight of the cover, increasing your enjoyment and safety when using your hot tub or spa. 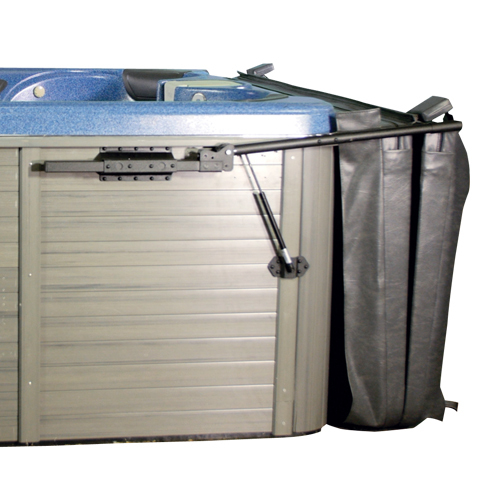 Ultralift Undermount is the same easy-to- use cover lifter, but with an Undermount bracket that slides under your tub prior to filling. 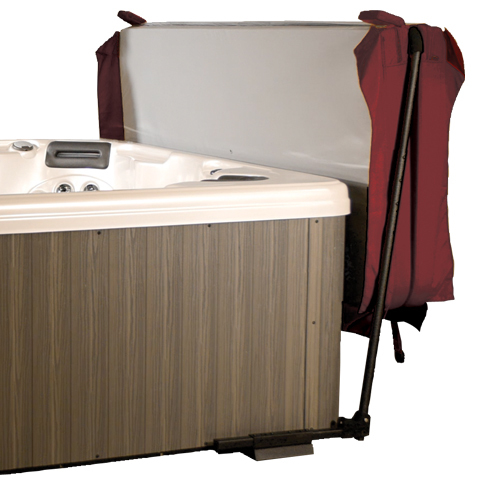 One person can easily lift the hot tub cover off and position it behind your spa from outside or inside the tub.